Artist’s Sounds Series is a series of soundbank for NI Massive users, produced by SoundMasters. It’s directly inspired by specific tracks and artists of the genre. 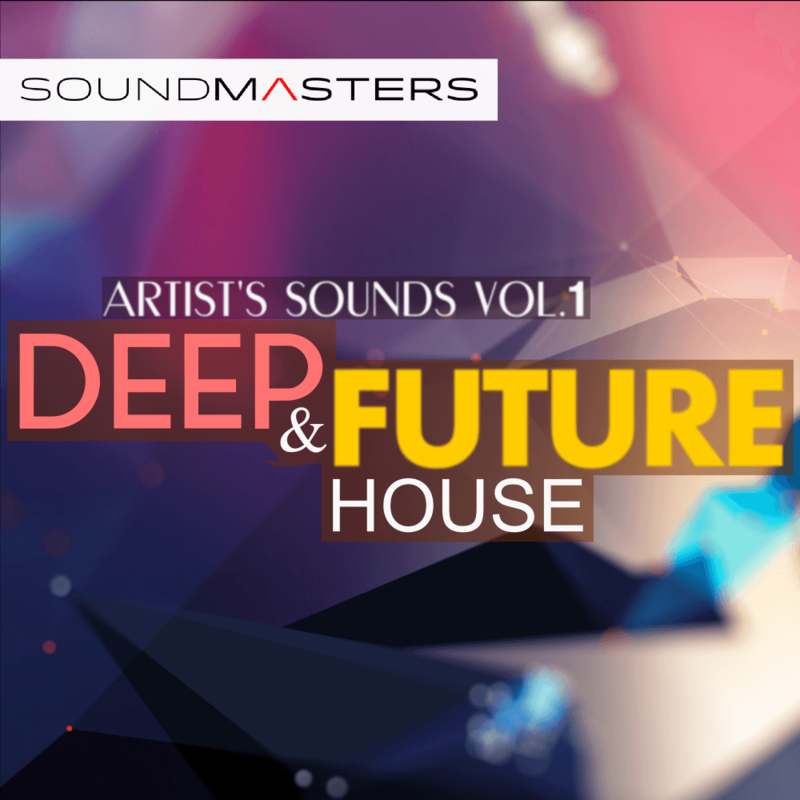 32 Massive Sounds For DEEP and FUTURE House productions. This first volume of the SoundMasters Artist’s Sounds series is mainly inspired by the new act ZHU, and moreover Oliver Heldens and Disclosure. You will learn how to design the DEEP and FUTURE House basses to write your next hit.